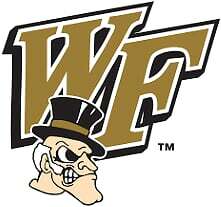 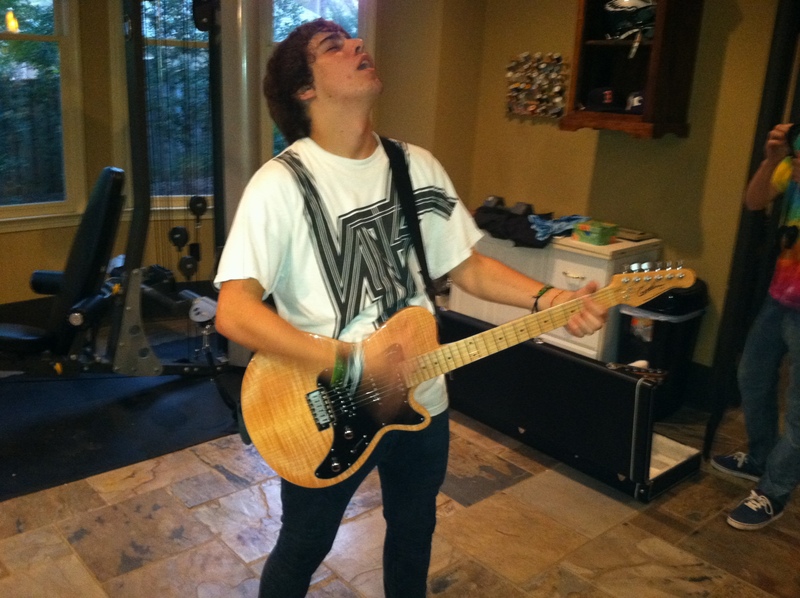 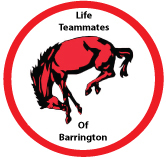 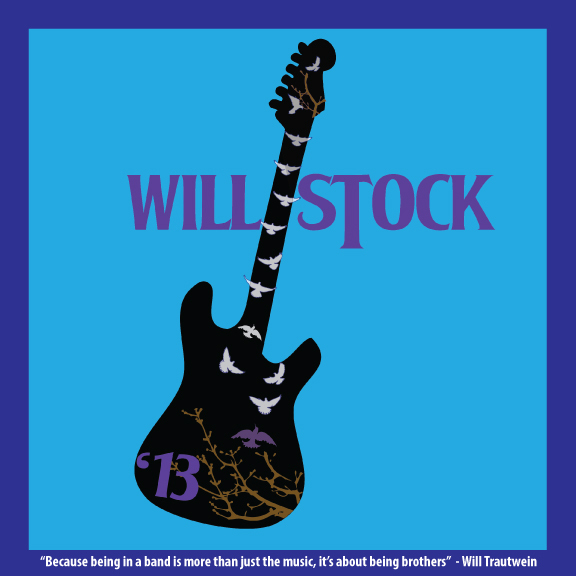 “WILLSTOCK is the dream come true of Will Trautwein’s very best friends! 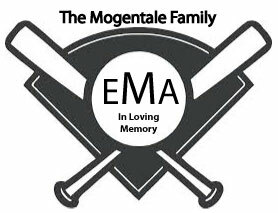 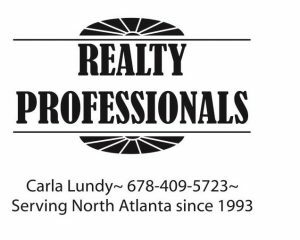 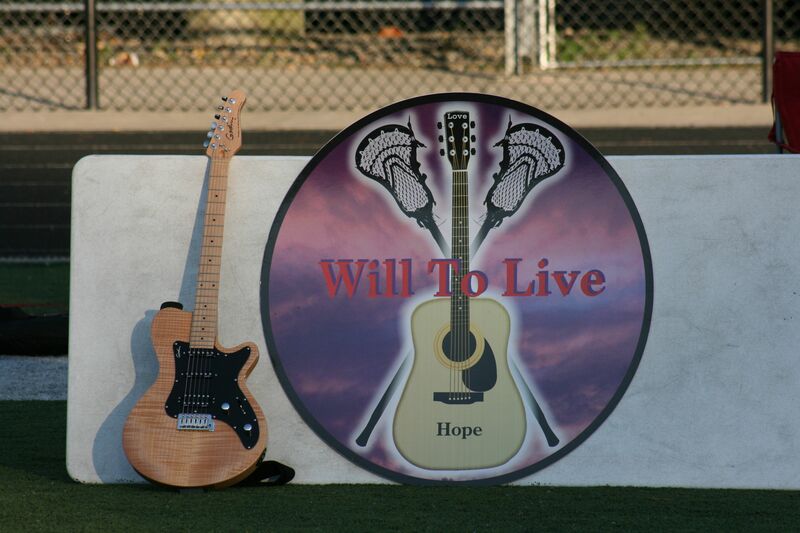 After he died, we met and had the first “Will To Live Meeting” and they said – “Mr. 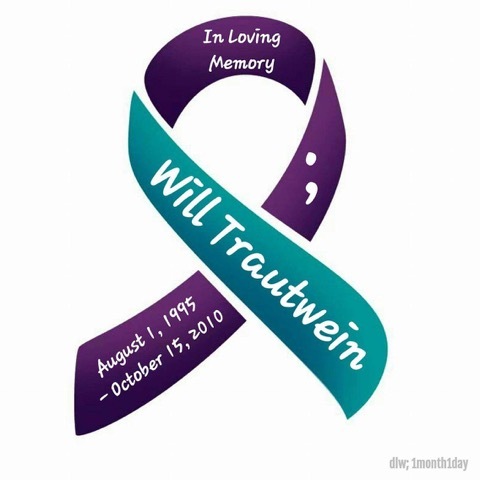 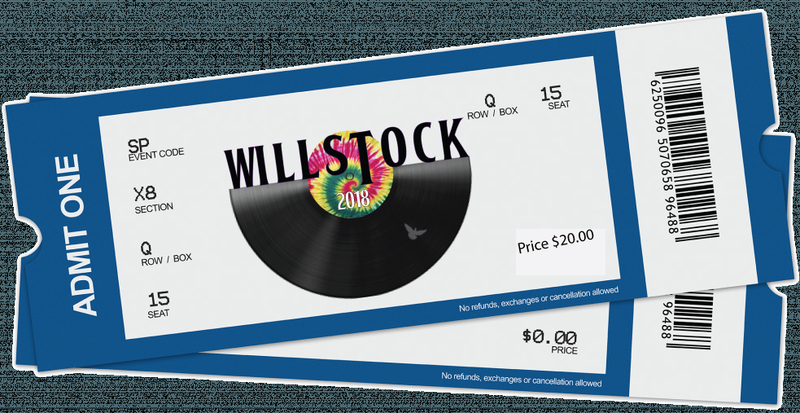 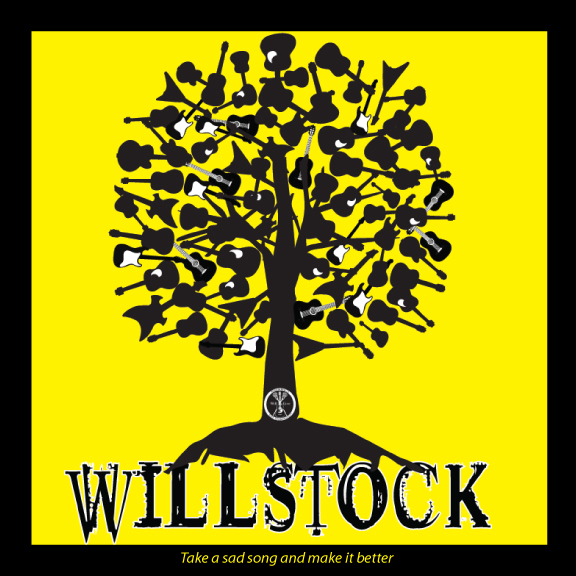 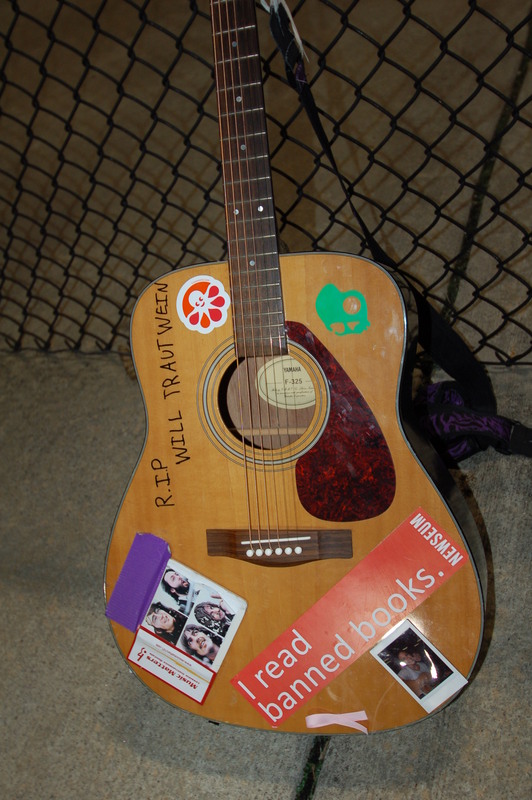 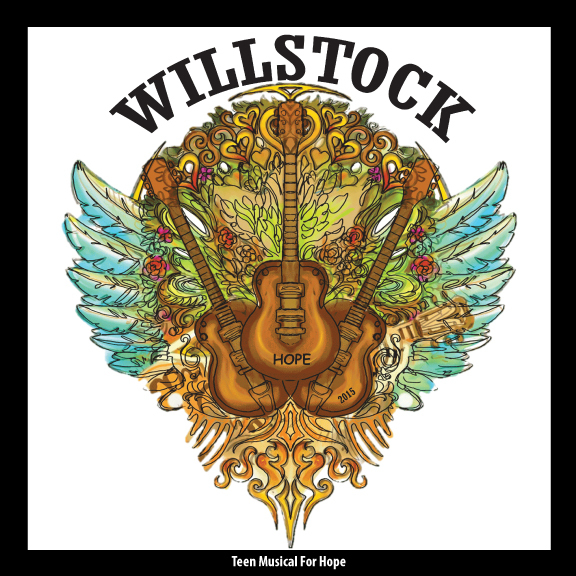 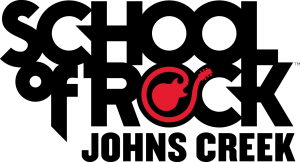 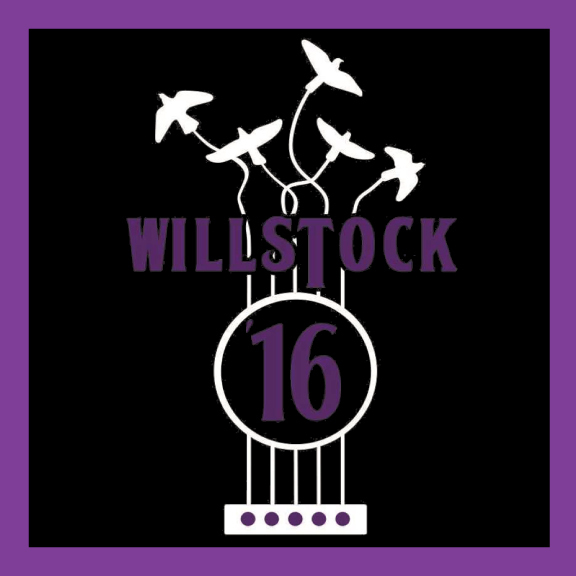 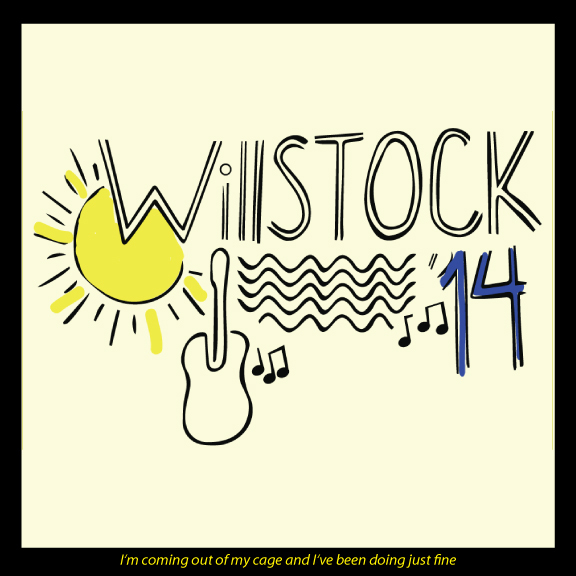 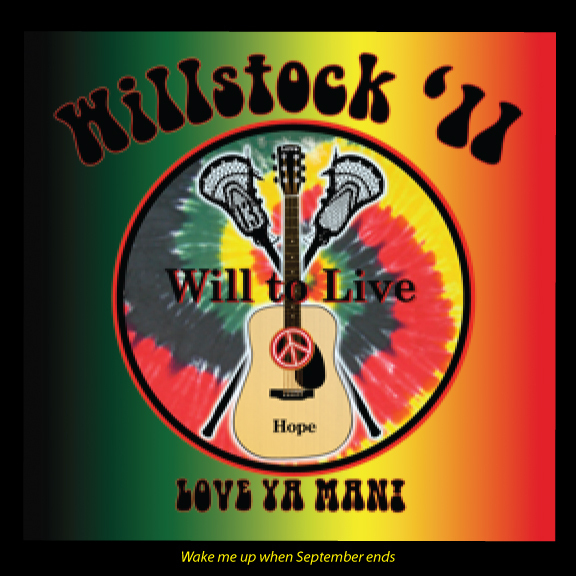 Traut, we want to do a concert festival for Will where teenage bands play – and we want to call it WILLSTOCK – do you think that would be ok!” Eleven months later, in October of 2011, the first WILLSTOCK took place! 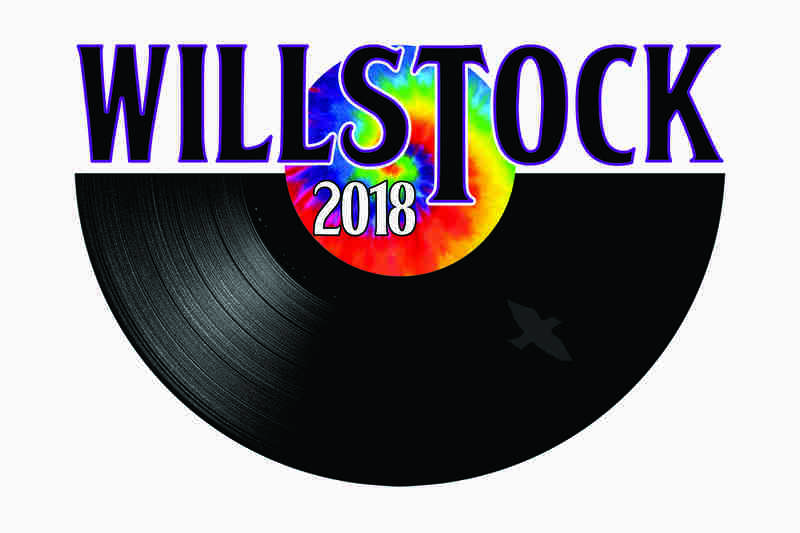 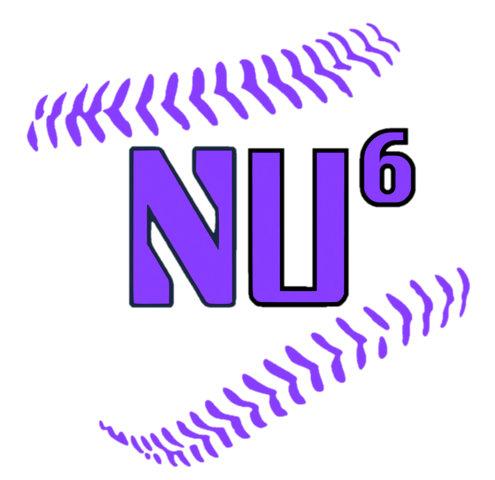 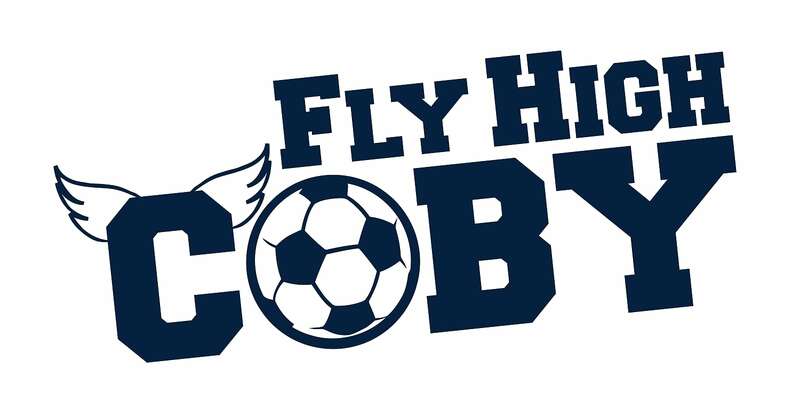 You can also purchase tix at the gate on 9/8/18 (also $20 each) Free WILLSTOCK t-shirt with each ticket!